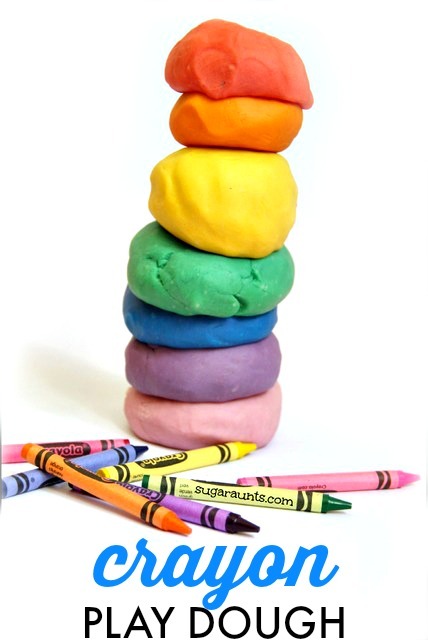 Did you know that September 16th is National Play Dough day? Me either, until a blogging buddy brought it up. 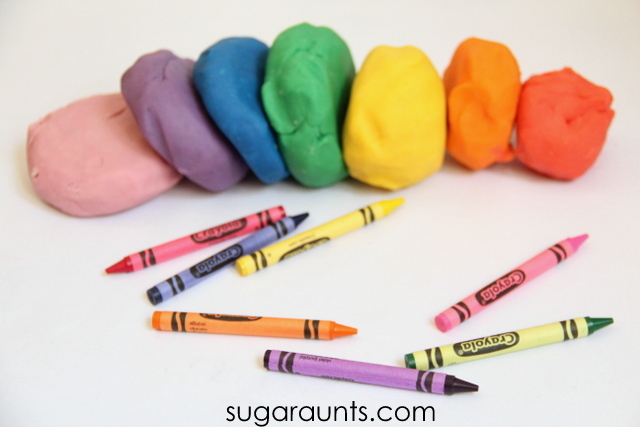 What a better day than to share our DIY Rainbow Crayon Play Dough recipe? 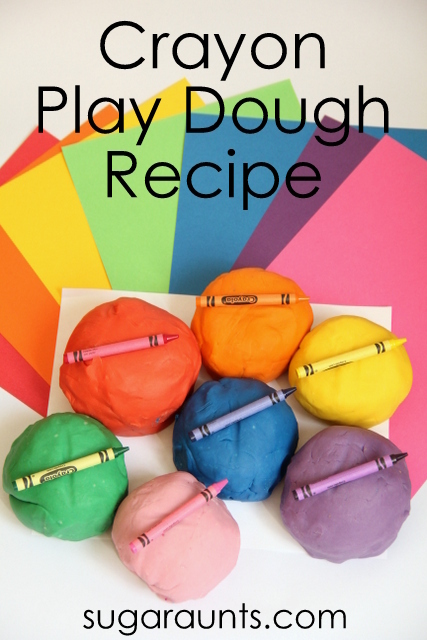 It's one of our many crayon play dough recipes that we have here on the site. We first made our crayon play dough recipe to go along with a book activity that called for purple play dough. 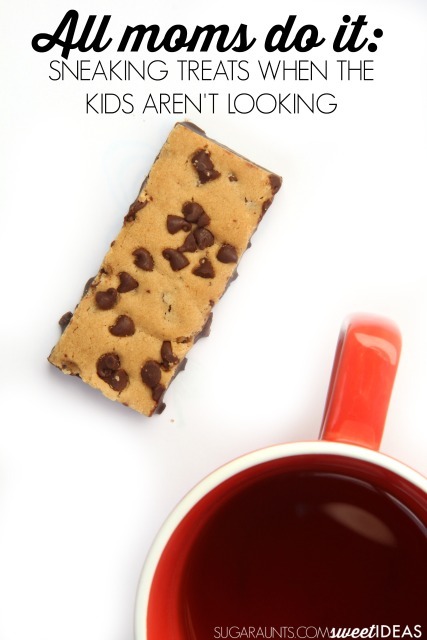 But when the kids started playing with this dough every single day? I loved it for the fine motor benefits. My kids just thought it was cool to make play dough from old crayons. I knew we had to make a few other colors. And that turned into every color of the rainbow. crayons , chopped into pieces. We used 2 and a half of each crayon color. You can see how the crayons were chopped in our Harold and the Purple Crayon post that inspired more colors of play dough. 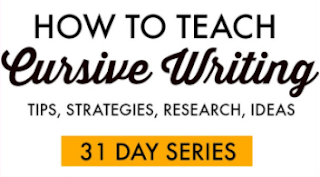 Start by chopping up your crayons into pieces. 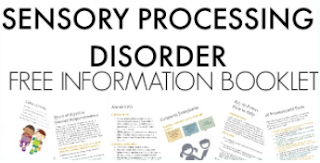 This is where your broken crayons will come in handy. We used a variety of brands of crayons mixed together and it didn't seem to alter the texture of the dough. The kids had fun picking out the shades of the colors for our dough. Baby Girl insisted on having pink. I halved these ingredients to make each shade. If you read our Harold and the Purple Crayon post, you saw that we used 2 and a half chopped up crayons for the full recipe as well. 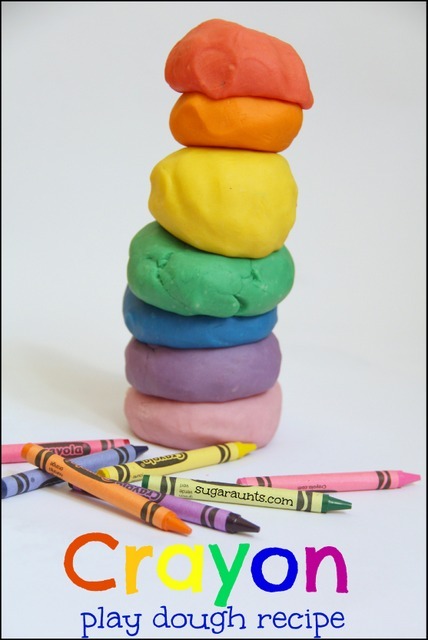 When I halved the ingredents, I kept the amount of crayons and we got bright, bold colors for our dough. Perfect for playing! First, chop up 2 and a half crayons. Next, heat the oil in a pan. Add the chopped crayons. Stir until the crayons are completely melted. Slowly stir in 2 cups of water while stirring. Certain types of crayons will either make a clumpy purply goopy looking liquid. Other types will make a smooth liquid once the water is added. Either way is fine. Just keep stirring. Slowly, stir in the dry ingredients. The dough will pull together in a ball over the heat. Once the dough pulls together, dump it out onto a cutting board or counter. Let the dough cool until you can tolerate kneading. Knead the dough for a few minutes until smooth. By the time we got to our last color, we ran out of cream of tarter. I know that in certain areas of our readership, cream of tartar is unavailable. Without the cream of tarter, the dough recipe still worked fine, just a little less smooth. Note: If you have an old pan, use that to melt the crayons down. I was able to get any waxy residue out of my pan with soaking and boiling dish detergent on the stove, though. 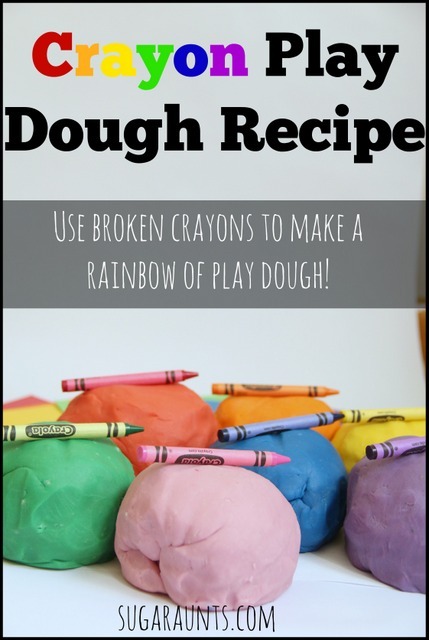 This dough is such a soft dough but is it is still a great way to incorporate fine motor skills and strengthening in a vividly colorful way. 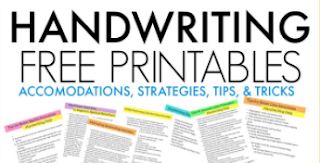 In fact, playing with crayon play dough would be a great way to work on pencil grasp and an awesome addition to one of the top 5 blog posts that we've shared, on improving pencil grasp with fine motor activities. 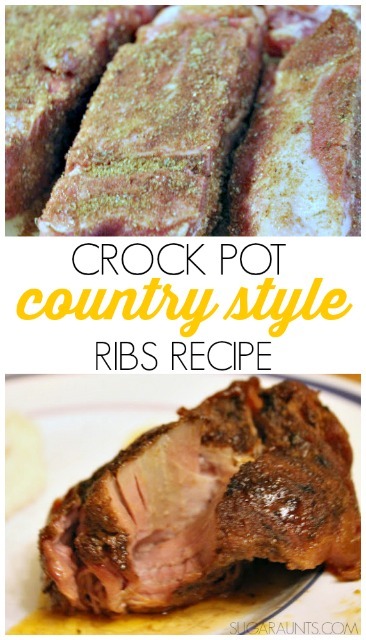 Let us know if you make this recipe. We would love to hear about it and see pictures. Stop by and share on our Facebook page. Fine Motor Play Dough Activities from What Do We Do All Day? If you like the idea of using your broken crayon pieces in something as fun and creative as play dough, then you will love to try a few different ideas, too. We've given crayon play dough a run for it's fun and tried a few different versions. 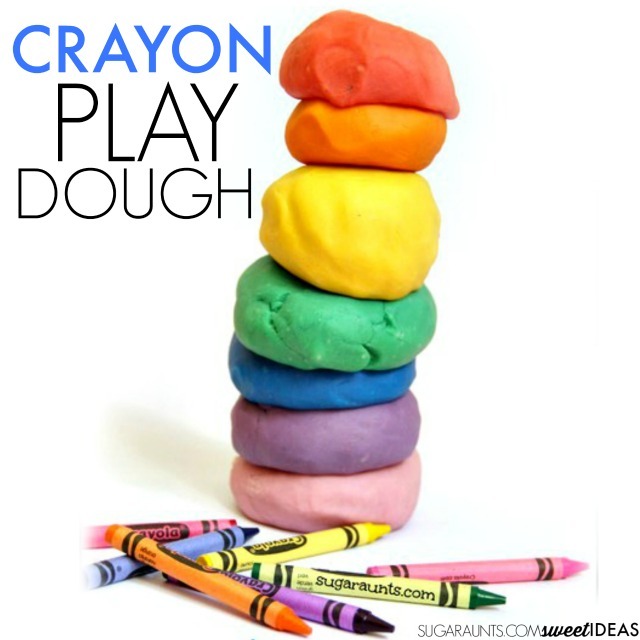 Check them out and if you make a batch, let us know how you get creative with crayon play dough! 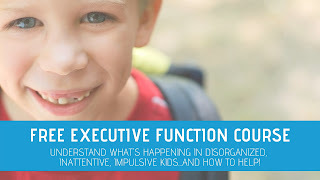 Do you LOVE using play dough as a sensory and fine motor tool in therapy and in play? I have a subscriber-only play dough mat that is designed to work on the intrinsic hand muscles which are needed for pencil grasp and fine motor skills. Read more about the play dough mat and the areas it will help with HERE. Join me! And get ready for Awesome Play Dough Play!